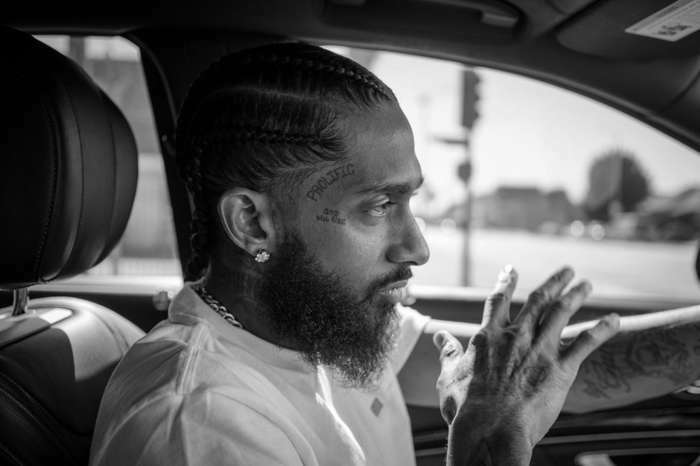 Nipsey Hussle’s grandmother, Margaret Boutte, has revealed how the family first learned the rapper had been shot. It has been almost a week since the 33-year-old rapper was shot and killed in front of his business, Marathon Clothing Company in Los Angeles. His grandmother spoke to CBS Los Angeles on Saturday. She opened up regarding the moment the family’s life changed forever. 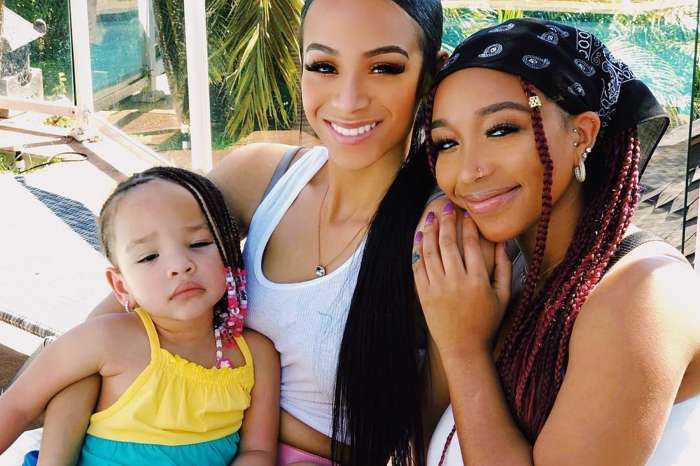 Boutte was at her home, along with Hussle’s brother Samiel Asghedom, when he got a phone call and immediately bolted out the door. 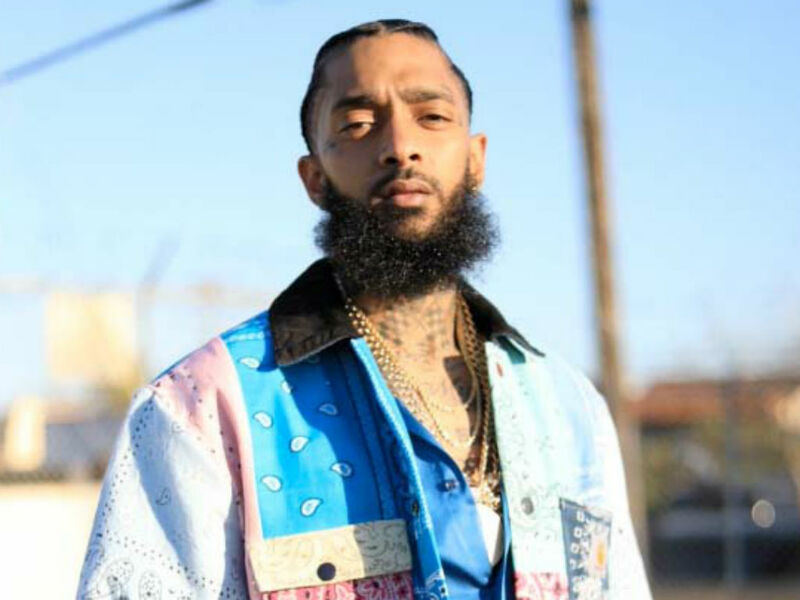 Although Boutte states it was Hussle who made the devastating call to his brother, Asghedom has not revealed if that is true or not. Regardless of who was on the other end of the line, it was a call that would make everything different for the family. “He got the call, and he ran out of here so fast. He never did that in the morning. Right away, I called his mother. I said, ‘Angel, something must have happened.’ I said, ‘Samiel jumped up, he didn’t take his shower, he got out of here so fast,” Boutte shared. Hussle, whose real name was Ermias Asghedom, was not alone when he died because of the phone call. His grandmother shared Hussle’s brother was by his side, so the rapper had a family with him at the time of his death. “Sammy got up there soon enough to start helping his brother. 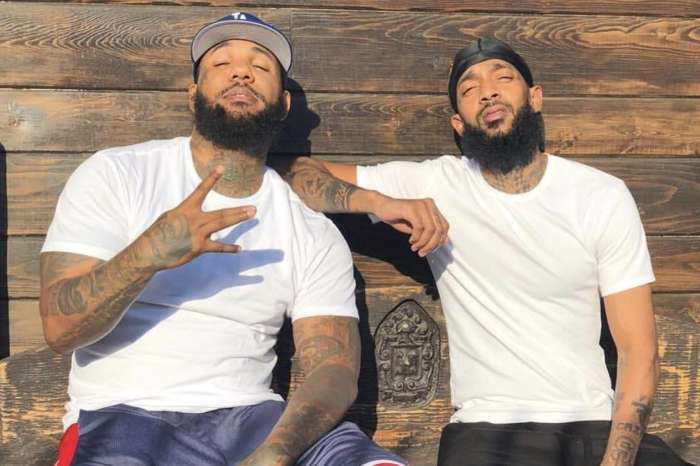 Ermias knew Sammy was there before he died,” Nipsey Hussle’s grandmother revealed. Margaret Boutte helped raise both the rapper and his brother. However, despite all she is going through with losing her grandson, Boutte is still praying for the man who is accused of fatally shooting him. “I’m praying for him too. I hope he does not get killed in custody. Have enough time to ask God for forgiveness. I’m hoping he’s sorry for what he did,” Boutte said. 29-year-old Eric Holder has been charged with two counts of attempted murder and one count of possession of a firearm by a felon. Holder, who is an aspiring rapper, pleaded not guilty to the charges against him. 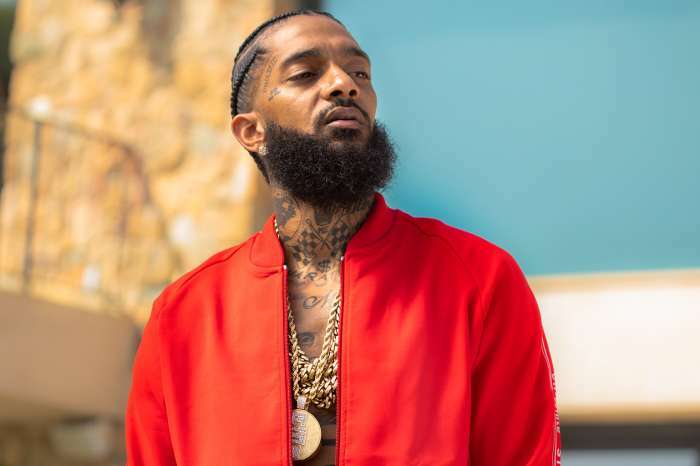 Nipsey Hussle’s grandmother, Asghedom, other family members and a slew of fans will gather on Thursday, April 11th to hold a memorial for the rapper at the Staples Center in Los Angeles.